A Chapter of NAPHN. Supporting Passive House since 2008. 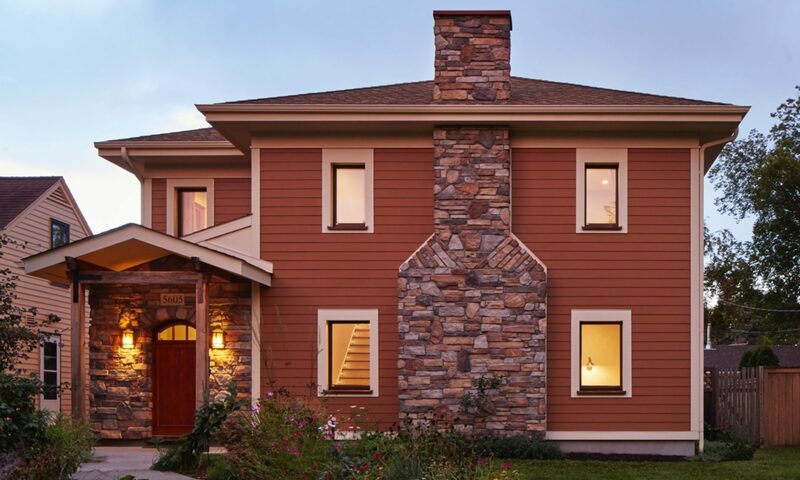 We are excited to bring the first-ever Certified Passive House Tradesperson (CPHT) training to the Twin Cities: November, 2019! Read below for information about this high-demand course. Seats are limited! 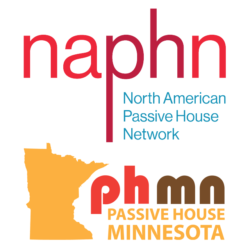 Please join us on October 23 at 6pm at TE Studio for an update on the NAPHN18 conference, and to connect with your fellow Passive House practitioners and NAPHN chapter members. Refreshments will be provided courtesy of Swegon North America. Please RSVP using this link. Don’t miss the NAPHN18 Conference + Expo Pittsburgh’s premier event for professionals & practitioners in the fields of Passive House design, high-performance building and energy efficiency. Hosted by the North American Passive House Network (NAPHN), this year’s event is from Thursday until Sunday, October 17-21, 2018 and will feature accredited sessions and many exhibitors. It’s official! Today, Passive House Minnesota inked the agreement with the North American Passive House Network to become its first chapter. 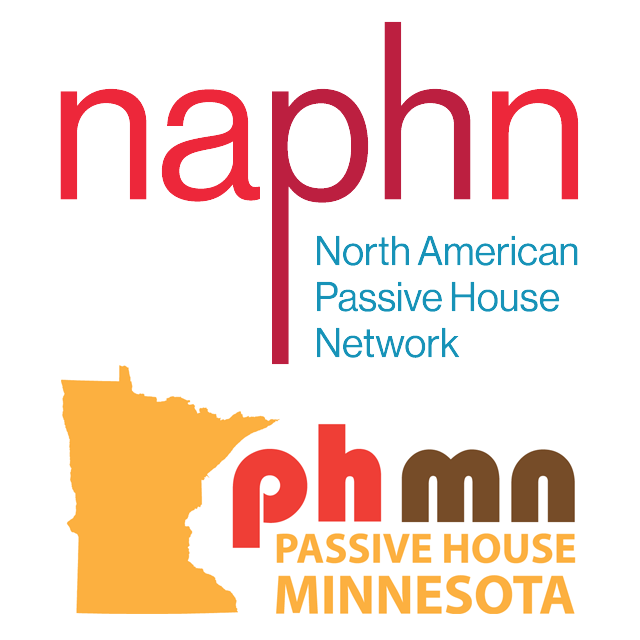 This is the beginning of a new journey for PHMN, NAPHN and the Passive House movement in the United States. We are thrilled to join our experienced colleagues and friends in the endeavor to promote, educate and implement the Passive House building energy standard in North America. 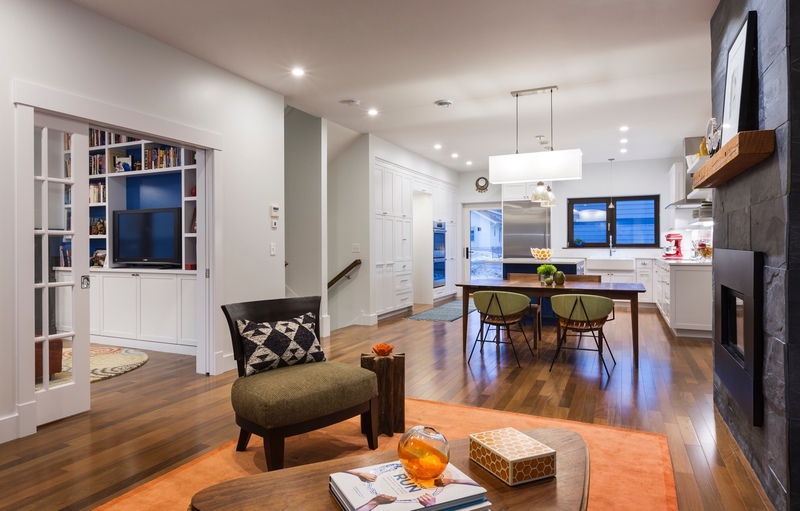 Experience a Passive House during Minnesota Winter. The Nordeast Nest opens its doors on February 18, 2018 from Noon until 4pm. 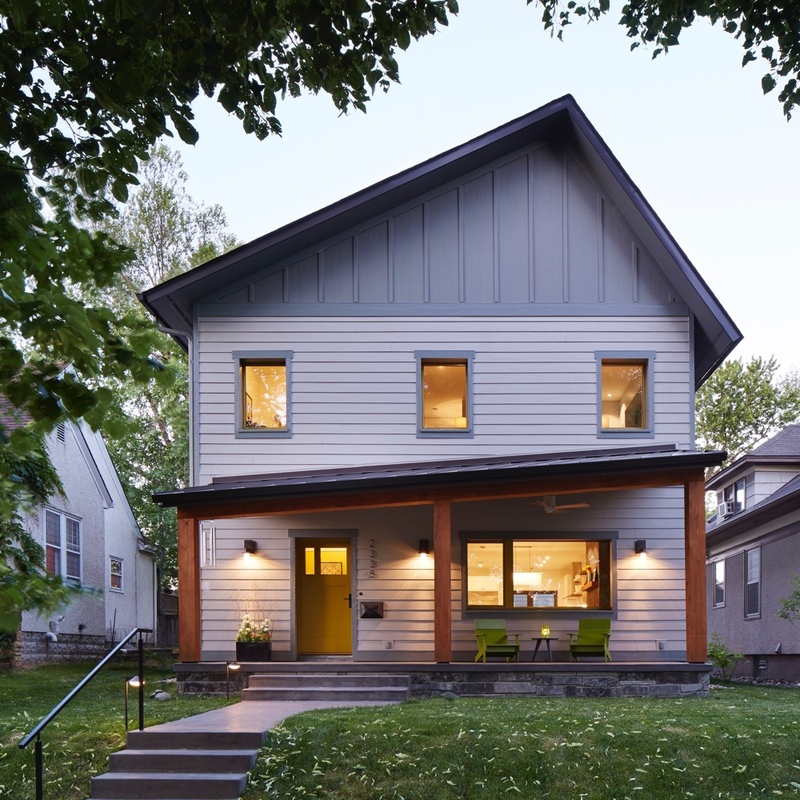 Join Passive House Minnesota and the people behind the project, as well as the homeowners. We’ll see you there. Open House: Sunday, November 12, 2017 from Noon until 5pm at the MinnePHit House in Minneapolis. Project lecture at 2pm. For details, click the link to the Passive House database entry. 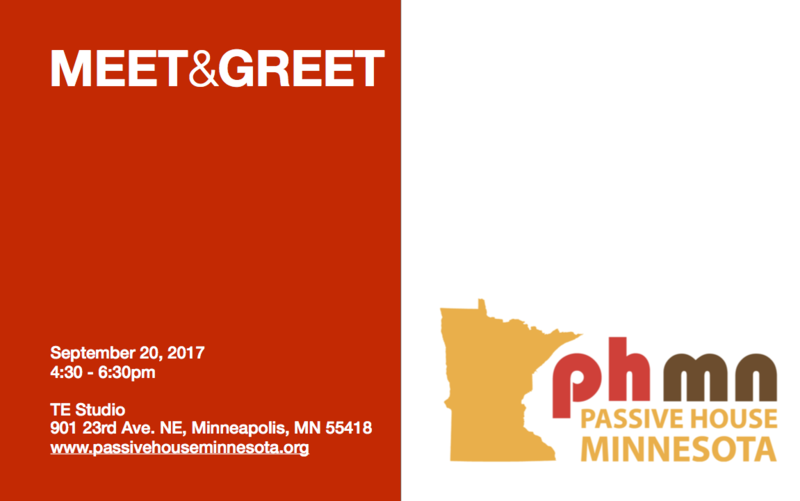 Passive House Minnesota is hosting a Meet & Greet Happy Hour in Minneapolis. Opportunity to talk and learn about the Passive House Building Energy standard and meet like-minded people. There will be local craft beer and snacks courtesy of Swegon. We will be joined by Passive House practitioners, building owners, suppliers and supporters. Please use the Contact Form to RSVP if you are looking to attend the meeting. Come at 3pm and join us for a Board meeting if you are interested to get involved. 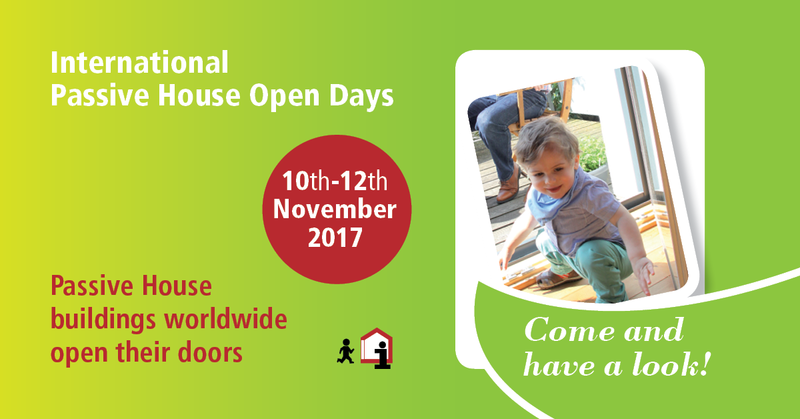 The 2016 Internation Passive House Days will be held the second weekend of November. We will make a future announcement of open houses.